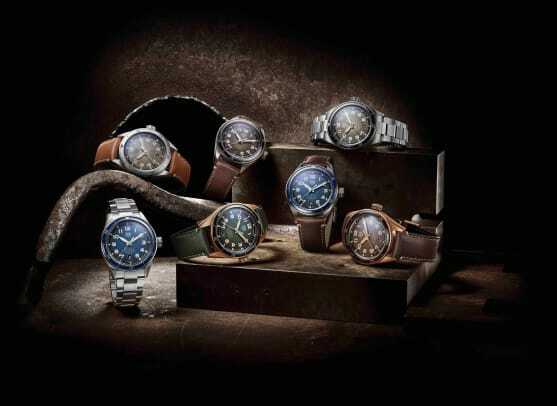 The collection highlights its heritage in racing and aviation. 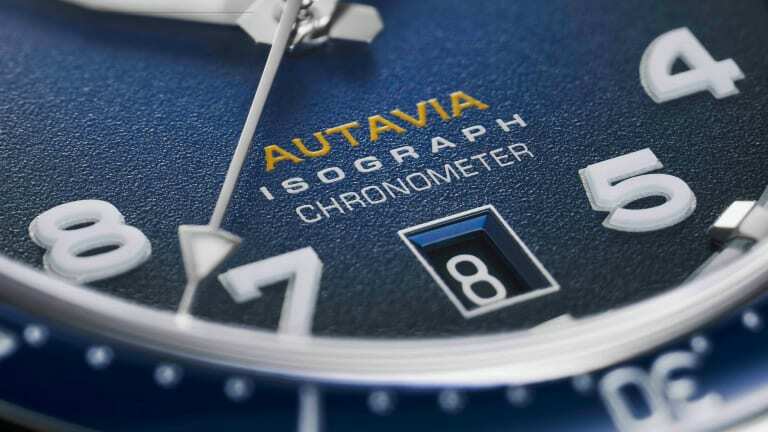 What started as an essential instrument for racing drivers and pilots, the Autavia is now getting its very own collection for 2019. 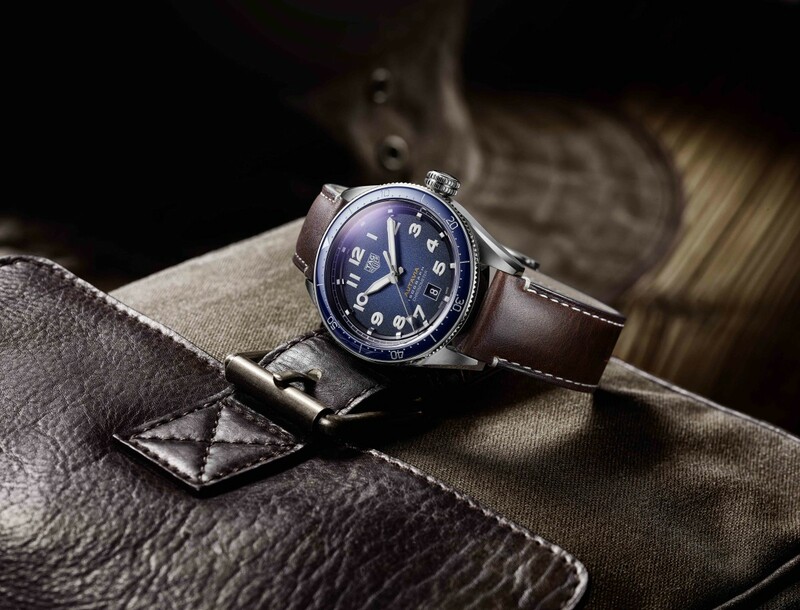 The collection will be comprised of seven new models that feature 42mm cases in stainless steel or bronze with ceramic or stainless steel bezels. 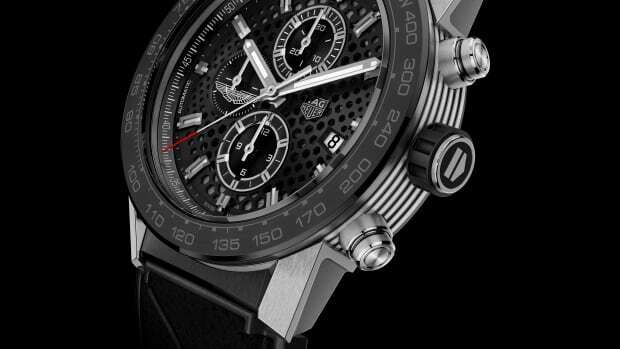 The movement is Tag&apos;s Caliber 5 in-house automatic that features a state-of-the-art carbon-composite hairspring that is both antimagnetic and shock resistant. The watches also feature a tool-less, interchangeable strap system that has push buttons on the underside of the case that lets you quickly remove straps or bracelets. 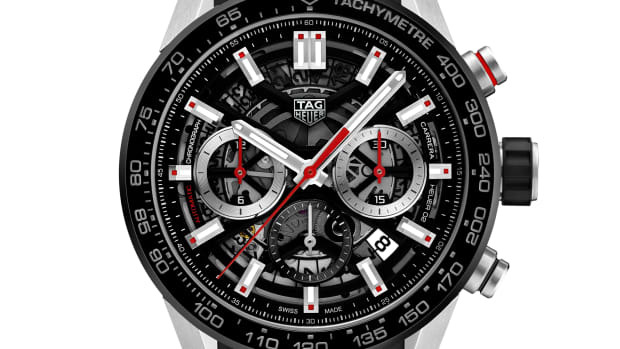 The high-performance company meets high-performance timekeeping. 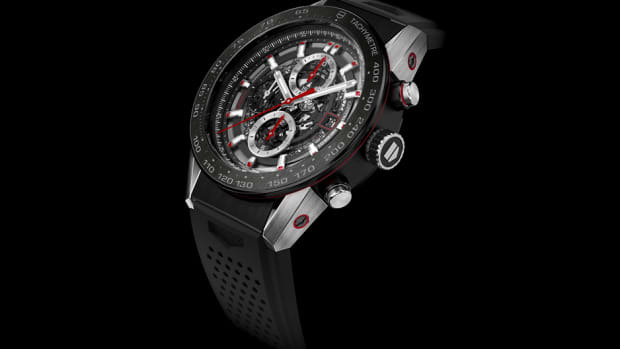 More than half a century of high-performance timekeeping.